It sounds like this offseason is going to be one of wheeling and dealing for the Indians, at least from the words of Fox MLB Insider Jon Morosi. Last night it broke from Morosi that the Indians were getting interest in two of their starting pitchers, Carlos Carrasco and Danny Salazar from the New York Yankees, and the player (at least as part of the deal) that could be coming back in return would be outfielder Brett Gardner. Now today there’s more chatter about the Tribe from Morosi, with a tweet stating that the Dodgers, Yankees and Blue Jays are all in chats with the Indians about a possible trade. The deal with one of those teams would include a starting outfielder (like Gardner) and in return they would have to part with one of their starters (Carrasco or Salazar). 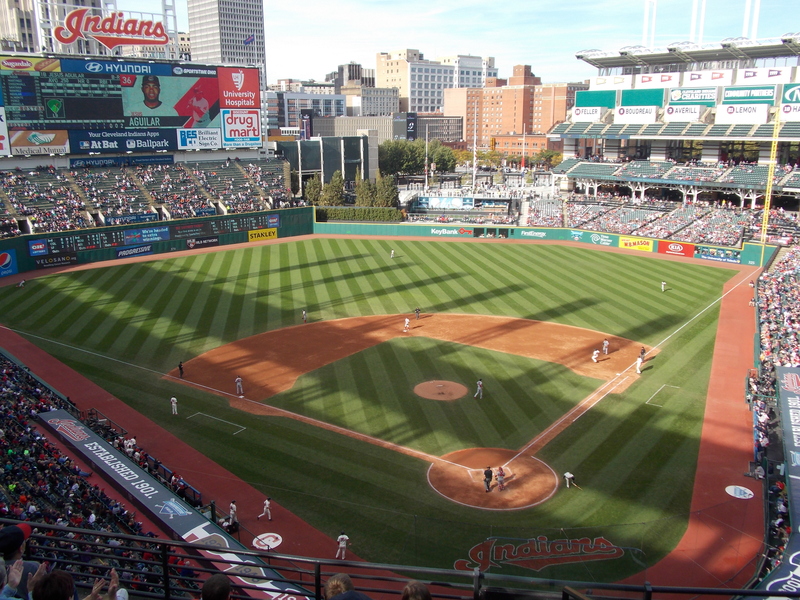 What outfielders could the Indians get in return besides Gardner? The Dodgers outfield includes Carl Crawford, Andre Either, Joc Pederson, Enrique Hernandez, and Yasiel Puig. The outfield for the Jays has the following – Jose Bautista, Ben Revere, Kevin Pillar, and Ezequiel Carrrera. The Indians could clearly use an outfielder, as last season they ended the year with Abraham Almonte (who came in a mid-season trade), Lonnie Chisenhall (who is still making the transition from third base) and Michael Brantley ended the year on the DL and had shoulder surgery. No matter how you look at it, for now it appears the Indians are committed to doing something to improve their outfield and make an early splash this offseason.